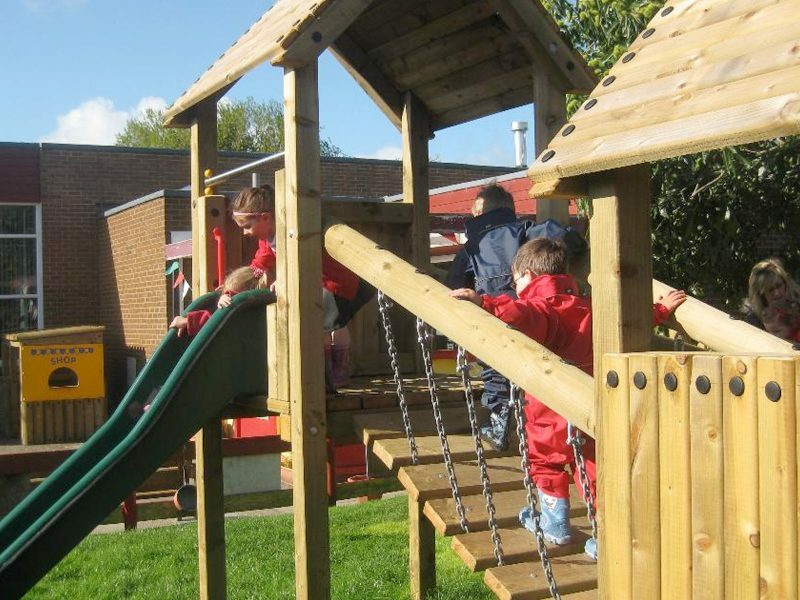 The The Explorer is safe on grass. 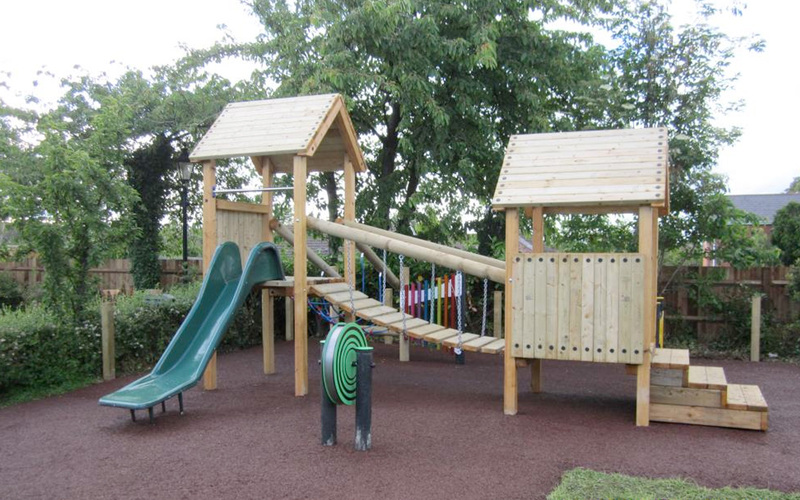 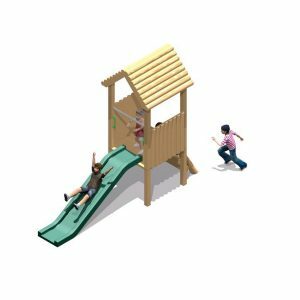 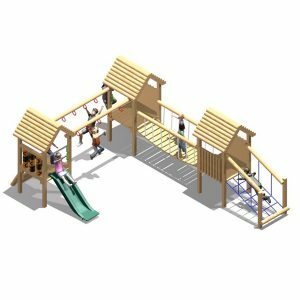 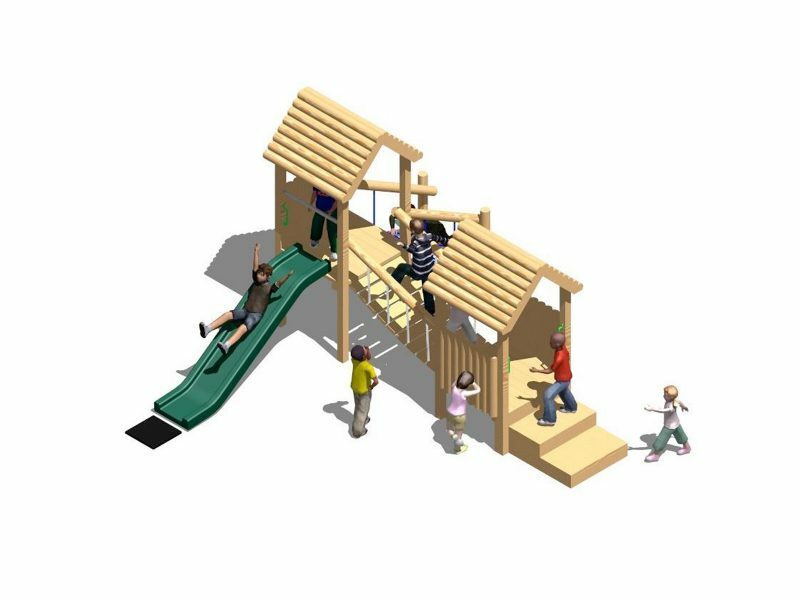 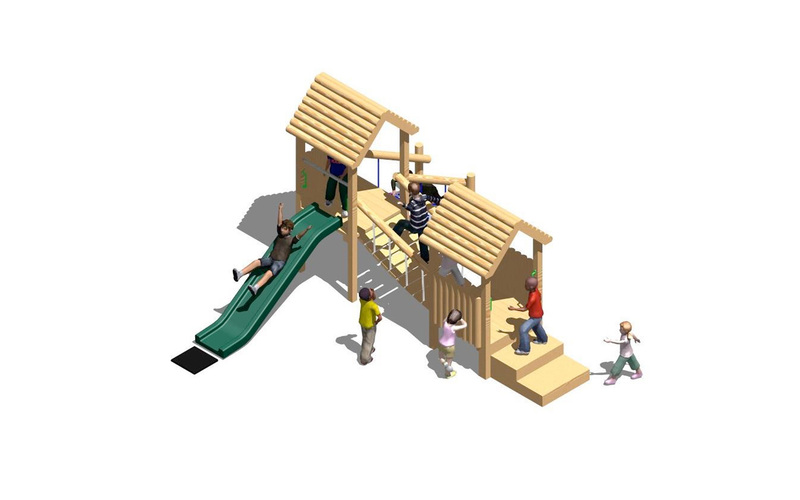 The Explorer features 2 playhouses set at different heights, with an inclined Clatterbridge joining them together. 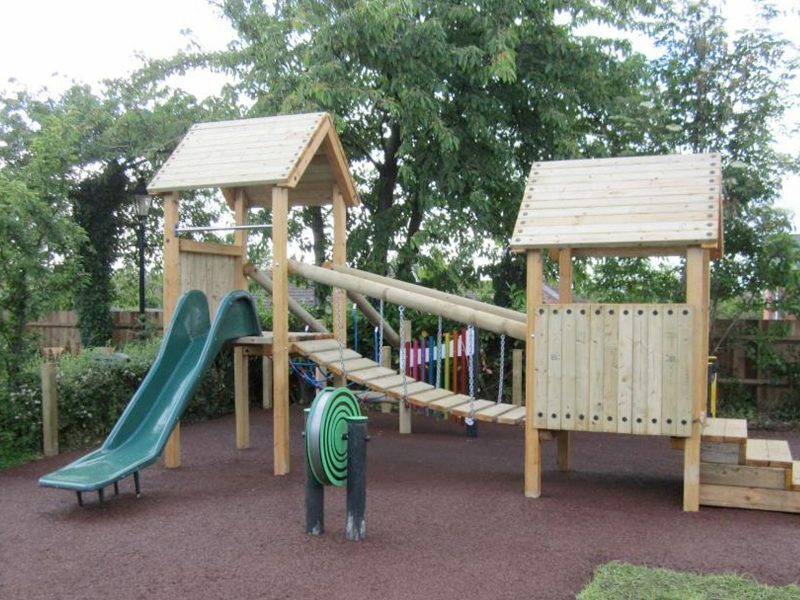 Due to the size of this unit, it is suitable for areas where only a small space is available. 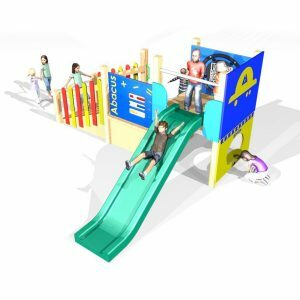 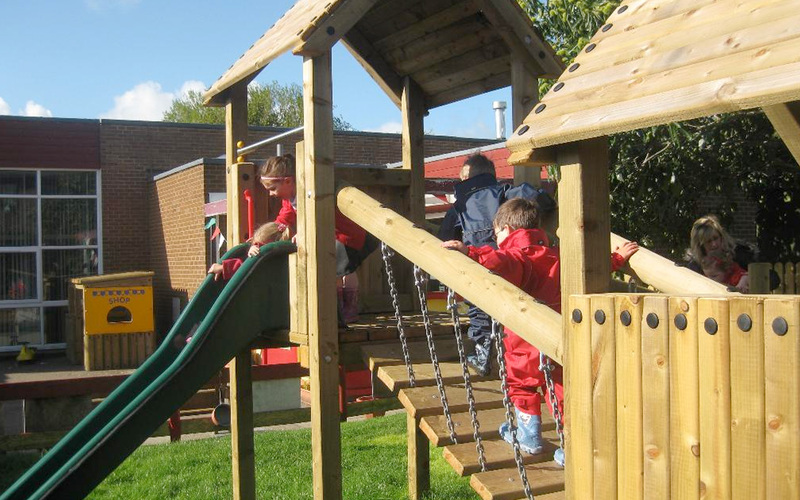 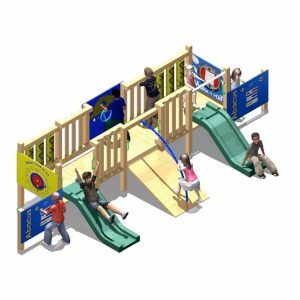 The Explorer is ideal for use by younger children, such as KeyStage 1 (4-7) and is suitable for use in the school environment, as well as public houses, caravan parks, etc.